Agriculture is one sector that many Africa countries are banking on for their economic development. For this to happen there is need to transform and commercialize the sector. However, the vision of how and where African agriculture will transform itself, and how youth are likely to fare within this process, is not very clear. Workshop participants in East Africa Hub. Therefore, a two-year policy study on young people and commercialization of agriculture has been launched to explore and try to shed some light on these issues. It will be conducted in three countries – Tanzania, Ghana, and Zimbabwe and is led by the Institute of Development Studies at the University of Sussex, UK with IITA as a major partner. Other partners include Institute of Statistical, Social and Economic Research, University of Ghana, and Universities of Zimbabwe, Cambridge in the UK and Cape Coast in Ghana. 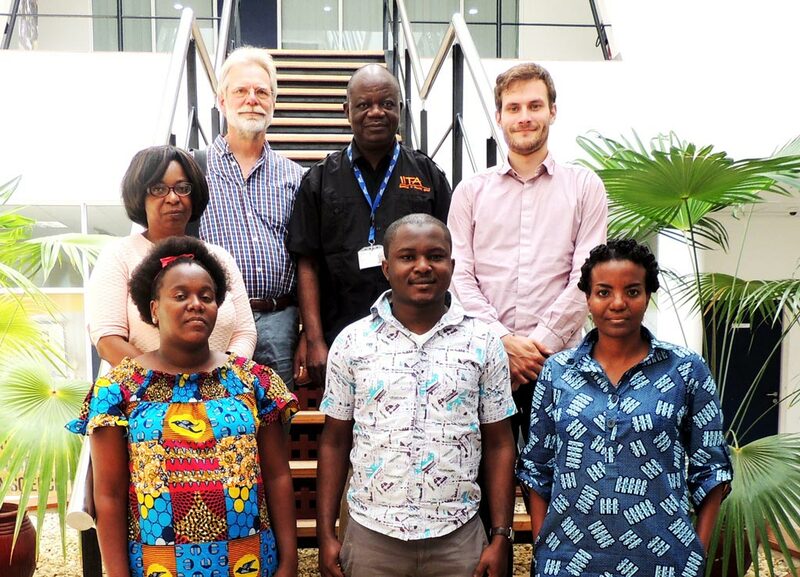 The study kicked off with a planning meeting at IITA-Eastern Africa hub offices in Dar es Salaam, Tanzania, 22–24 May, that brought together all the project partners to define the research framework and the activities to be undertaken. “Involvement of youth in agriculture is very important for Africa. It offers them great opportunities to create jobs for themselves and others. They can also play a critical role in efforts to modernize the sector, which is dominated by an aging population. 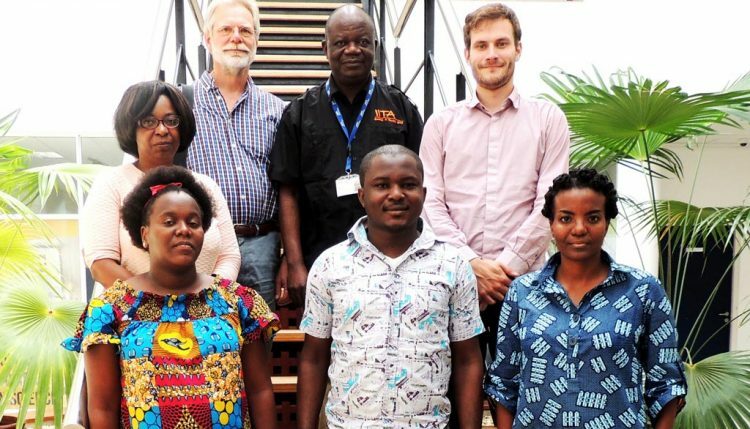 The findings of the study will be used to inform governments and other actors in designing programs for youth in Agriculture in the continent,” said Victor Manyong, IITA-EA hub director who is leading the efforts from IITA’s side. people use to better understand the opportunities and challenges for youth in agricultural commercialization across different crops and commodities’, said Jim Sumberg, IDS Research Fellow and Leader of the study. The study will provide insights on young people’s potential engagement in agriculture in Africa and help change the content of policy and programs relating to young people’s potential engagement in agriculture in Africa. It is being conducted under the Agricultural Policy Research in Africa (APRA), a new research program that aims to produce new information and insights into different pathways to agricultural commercialization in Africa.